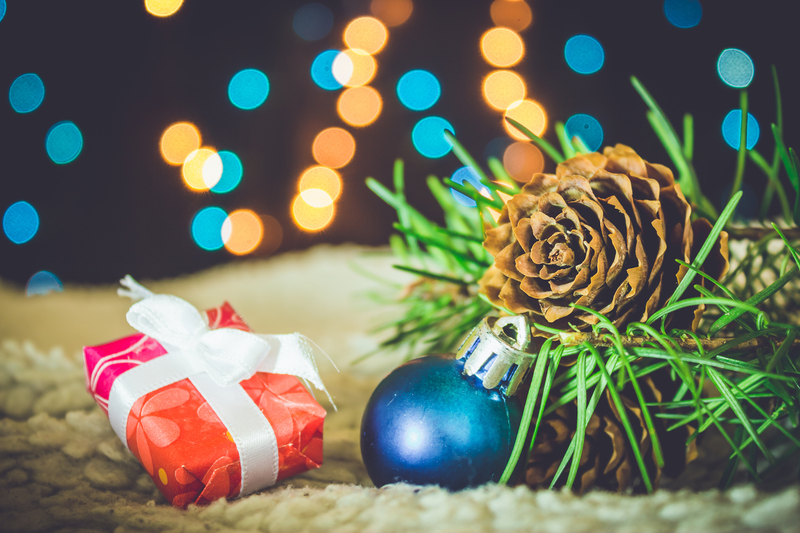 Decorating your home or business is a long-standing tradition for many families and companies in the United States and around the world to celebrate the holidays. Whether or not those families practice Holiday Safety is a whole other discussion. Unfortunately, however, these decorations could end up being the cause of a major holiday disaster, like the Christmas tree catching on fire or somebody slipping and falling on your property, if you aren’t properly prepared or informed of the potential dangers. But, how are you expected to identify all of the potential dangers associated with festive decorations with everything else that you’re required to handle during the holidays, a.k.a., the busiest time of the year? We know – it can be extremely stressful! So, if you aren’t completely confident that you are prepared to safely handle decorating your home or business for the holidays – relax! 1. Only use decorations that are nonflammable or flame-retardant to ensure sure that you are fire-safe and practicing Holiday Safety. If your house endures any fire damage make sure to contact us so we can help you get a head start on filing for Fire Damage Insurance Claims. Furthermore, do not link more than three strands of holiday lights and definitely check your lights each year for frayed wires or excessive wear. 2. Leave your puppy at the doggie daycare. 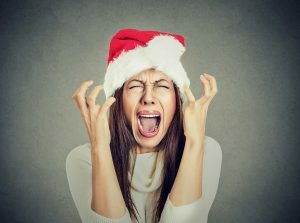 According to dogbites.org, “Each day, about 1,000 U.S. citizens require emergency care treatment for dog bite injury.” Therefore, if you’re planning to throw a party this holiday season, make sure your pet is safely out of the way because you could be held liable for any injuries they may cause. 3. Make sure that your driveway and any walking paths are shoveled and de-iced. You don’t want people slipping and falling on your property. 4. Be wary of holiday theft. With increased purchasing happening in general, and the expectation that a lot people are traveling, comes an increased risk for theft. 5. Make sure to cook your turkey to the proper temperature. According to the USDA, 165ºF is the minimum safe internal temperature needed to destroy bacteria and prevent foodborne illness. 6. Consider using battery-operated flameless candles. They are much safer and also look and smell just like the real thing. However, if you do use regular candles, remember to never leave a burning candle unattended. 7. If your celebration includes a natural tree, be sure to keep it away from any heat sources and remember to water it daily to keep it from becoming dry and hazardous. 8. Make sure that your insurance policies are up to date. Give your insurance agent a call to ensure that you are properly covered this holiday season. Or, if disaster has struck and you need to file an insurance claim, call Stellar Adjusting today on (305) 396-9110.